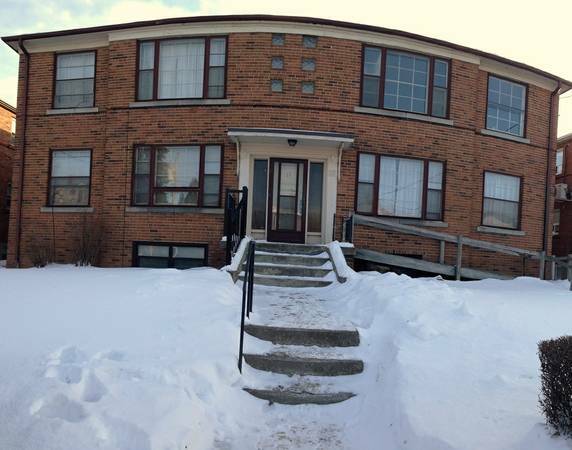 Spacious 2+1 Unit for rent in a 4-Plex Building. The main floor has hardwood flooring throughout. Fridge, & Stove; Coin Operated laundry is shared. Available for immediate occupancy. $ 2,100.00 per month. Utilities are included in the rent.